If you are excited about the upcoming Idola Phantasy Star Saga mobile game on iOS and Android, I have good news for you. You can begin playing it on November 27, 2018 in Japan (or in Japanese, if you know how to download it outside of Japan). As for my opinions on this title, you can read those here. 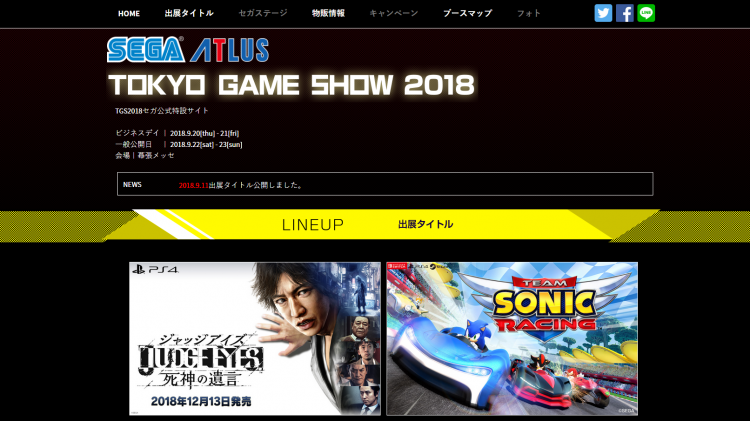 If you are a Phantasy Star fan hoping for a lot of cute references to some of your favorite past games, you might want to skip out since SEGA already confirmed this entry takes place in a completely different universe from the past games. They are basing the game on a two faction system of Law and/or Chaos. 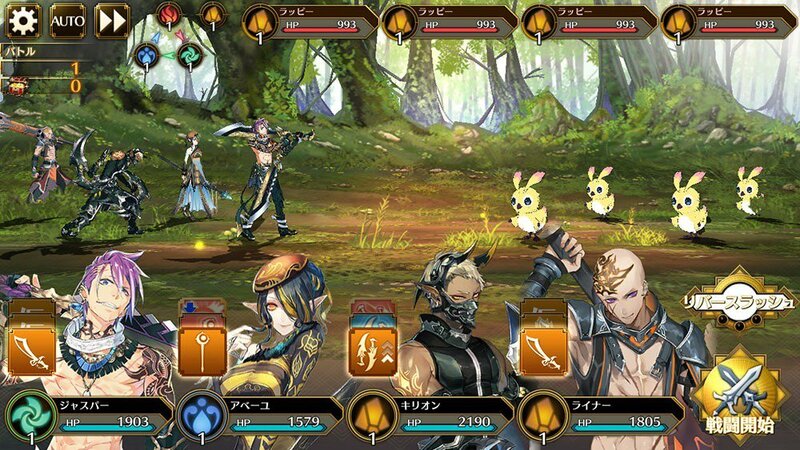 You can look at some of the gameplay in the video above and see if this is the sort of mobile game you want to spend your time on. 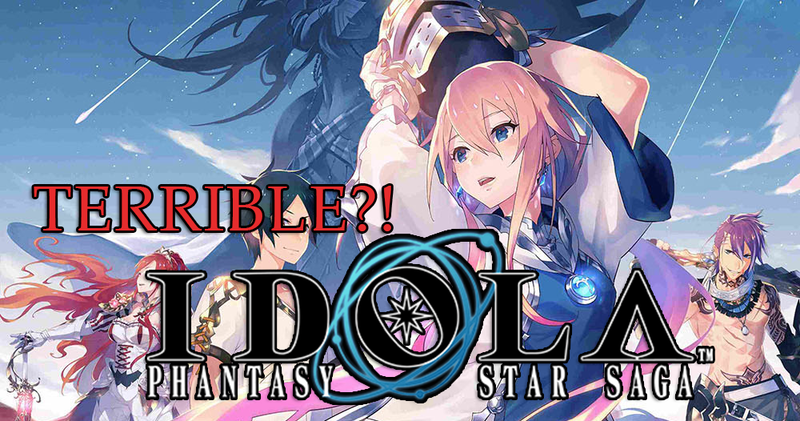 So, what do you guys think about Idola Phantasy Star Saga now that its a few days away from launch? On this SEGA News Bits, George and Barry take their frustrations out on the recently revealed IDOLA Phantasy Star Saga mobile game. No, it’s not the platform that is the issue. What is SEGA thinking releasing a game that is so far removed from anything we’ve come to expect from the franchise? And why choose the 30th anniversary for something like this?